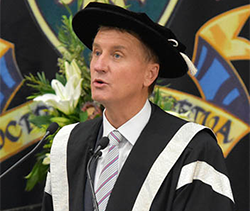 At the heart of CQUniversity is the desire to make a difference. We have established CQUniCares because we care about our communities, and know you are just as passionate about making an impact. By giving to CQUniCares you are partnering with Australia’s most engaged and inclusive university. Through your donation, you are building our shared regions, and enabling life-changing education, research, social innovation and growth. We are a university that does things differently. We dare to think big and achieve the unachievable. Our unparalleled growth over the past ten years has proven this. Through our relentless drive, we are now ranked in the top 2 per cent of universities worldwide. Our institution is built on a proud 50-year history, but we are not afraid to disrupt the status quo in our pursuit of change. This pursuit has enabled us to become Australia’s largest regional university, with over 30,000 students, 20 plus locations and more than 100 000 alumni. 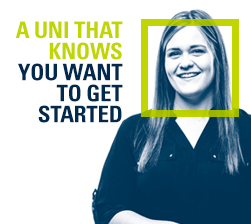 At CQUniversity, we are defined by who we embrace rather than who we exclude. 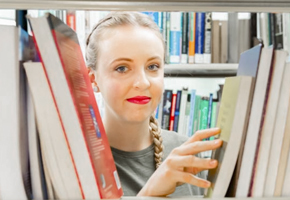 As a result, we are proud to educate one of the highest ratio of students who are first-in-family, Indigenous, low socioeconomic, mature aged or from a disadvantaged background; compared to any other university in Australia. Our students can aim high and achieve higher through the support of our donors. At our core is a commitment to making a difference. CQUniCares addresses three key priority areas of need for students, community and industry. Every gift, no matter its size, makes a difference. We underwrite all administrative costs, meaning 100% of your tax-deductible donation will directly benefit students, making a real difference in their lives, and building a stronger future for our community. Please give today. Because together, we create change. 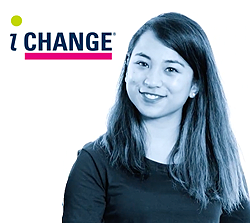 Be inspired to create change with CQUniCares and discover the stories of students who have been supported on their journey. Thank you for empowering student success, enhancing teaching and learning and facilitating discovery with your donation.